Ellis died at the Battle of Fredrickburg in fighting for the Union. 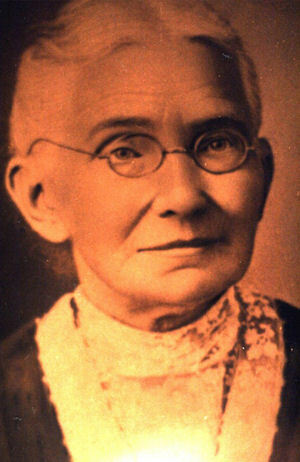 Her Uncle Joseph Walton, moved to Sherman County Oregon in 1887.
lives in Northern Oregon and Central Washington. there were and remain grass growwers and fruit growers. gave to the city of Spokane.